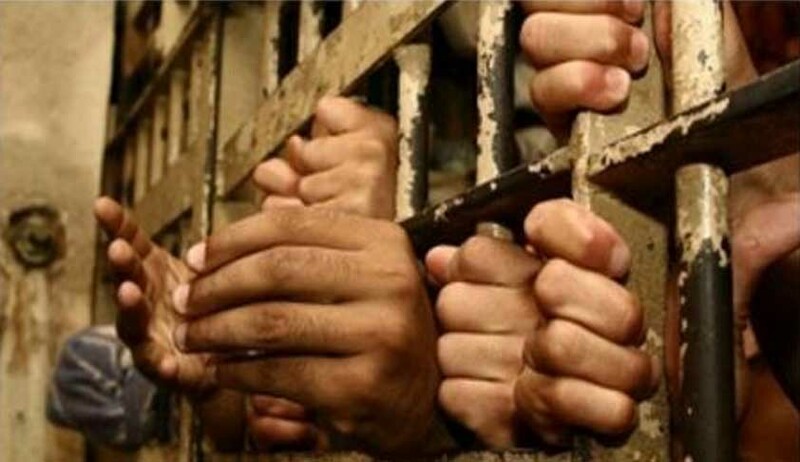 A Judicial Magistrate of Mettupalayam in Tamil Nadu, reportedly asked three students who were arrested in an assault case to recite 100 verses of celebrated poem 'Thirukkural' daily for ten days as a condition to grant bail. The students were arrested on charges of assaulting a person and produced before a Judicial Magistrate in Mettupalayam. It is reported that Magistrate Suresh Kumar has, vide an order to that effect, directed the students to appear before the Tamil Teacher in the Goverment Boys High School in Mettupalayam to recite it. The Magistrate also directed that the head of the school should issue a certificate to these students. Last year, Live Law had reported a Judgment by the Madras High Court wherein it directed the state to include first two chapters of Thirukkural, in VI to XII Standard school syllabus from the next academic year. Justice R. Mahadevan had observed that inclusion of this classic literature would help to build a nation with moral values.